Most people who know our CEO Rob Cairns well realize very quickly he is a learn it all. Rob has a thirst for knowledge to help his clients and himself more then most people. He is always learning. One of the ways Rob learns is by listening to Podcasts. So we thought we would share what in Rob’s Podcast player at this point in time so you can learn along with him! 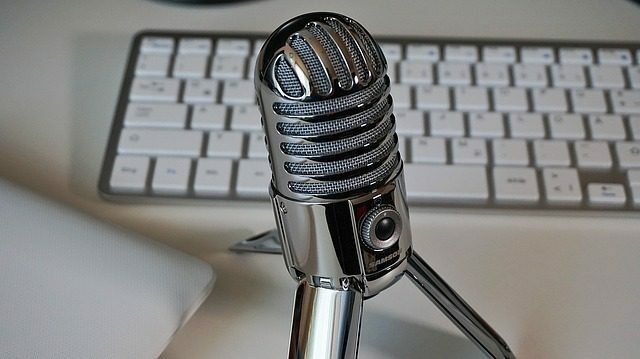 Marketing School – One of the best Digital Marketing Podcasts. WP Plugins A to Z – The best source for WordPress Plugins. Social Media Marketing – All about marketing in the social media world. The Blog Millonaire – How to grow your blog. The Tech Guy – National radion show – all about technology. The Tony Robbins Podcast – All about mindset. The Tim Ferris Show – A great podcast from one of the top influencers on social media. 5 Minute Mogul – A great business podcast. The Gary Vee Show – Another great podcast from a social media influencer. The BobWP Neighborhood – About people in the WordPress community. Bob WP ECommerce Show – All about eCommerce. Do The Woo – All About WooCommerce. Believe it or not, Rob even has one podcast that he listens too for pleasure. Rob really enjoys A Swing and a Belt by Dan Shulman. It is the best baseball podcast out there. Try these and find some more that you like! You will love the world of podcasting.